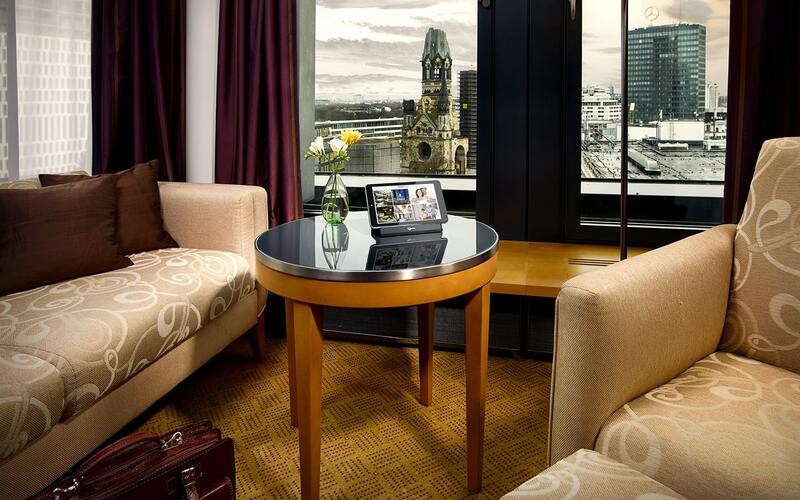 The SuitePad products and platform enable hoteliers to communicate with their guests, inform their guests, and make their guests’ stay even more pleasant through a wide variety of channels. We assist hoteliers in this digital age and facilitate communications at hotels. The hotel industry has already fully embraced digitisation in the stages before and after a guest’s stay. But it’s during the stay that most hotels still use classic guest directories, and rely on their guests contacting the hotel staff if they have any requests or questions. Our solutions have been developed with the help of renowned private and chain hoteliers from Germany, Switzerland and Austria to cater to hotel guests’ communications requirements and their present-day needs. Since 2012, we have equipped almost 600 hotels worldwide, and over 25,000 hotel rooms, with digital guest directories, thereby creating new communications at hotels, while simultaneously providing guests with a first-class entertainment experience. Over the last six years, SuitePad has become one of the most successful providers of digital guest directories. SuitePad offers great career opportunities in Berlin. Discover the main ways we can enable you to help digitise guest communications.